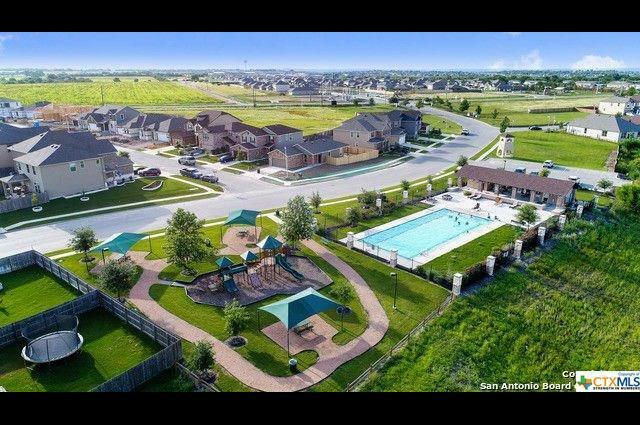 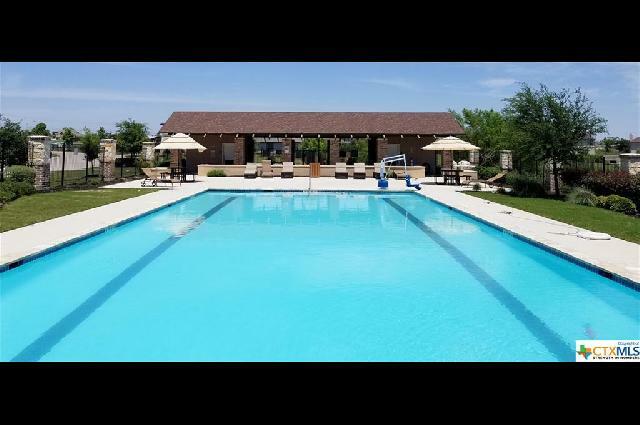 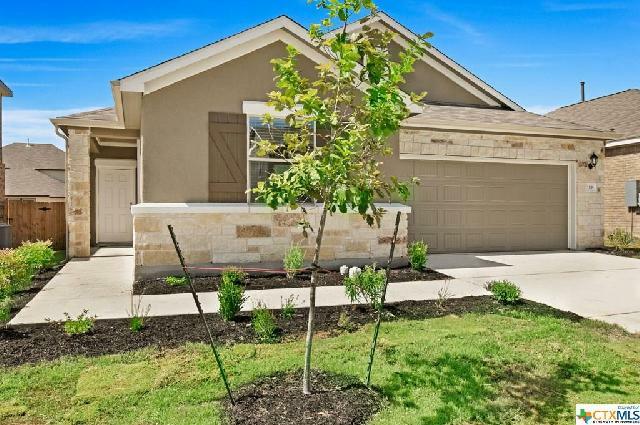 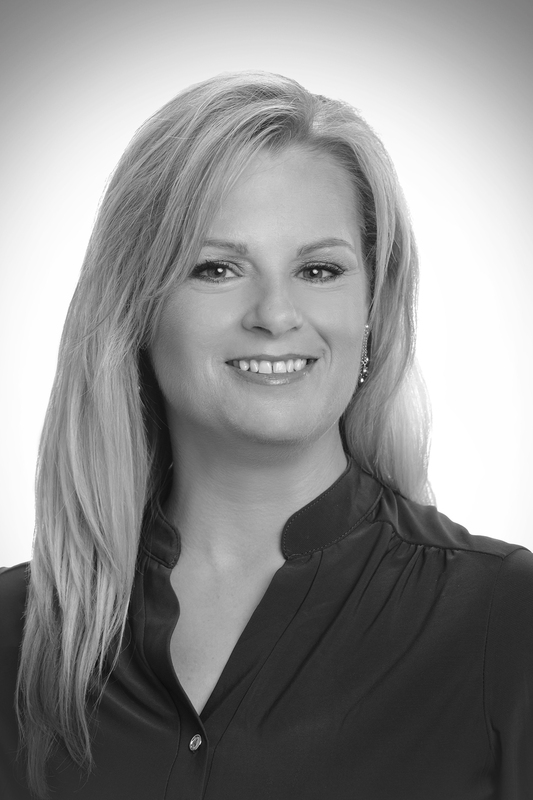 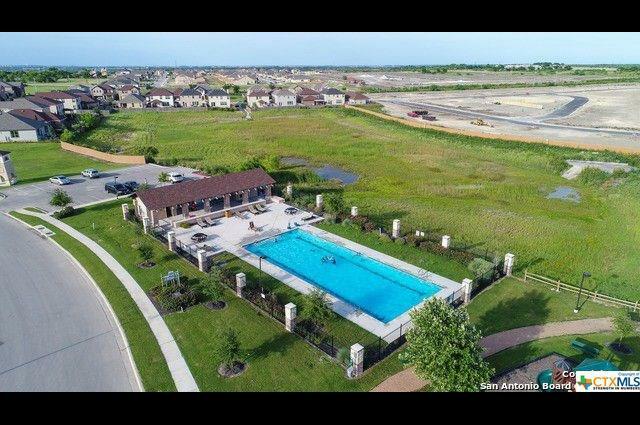 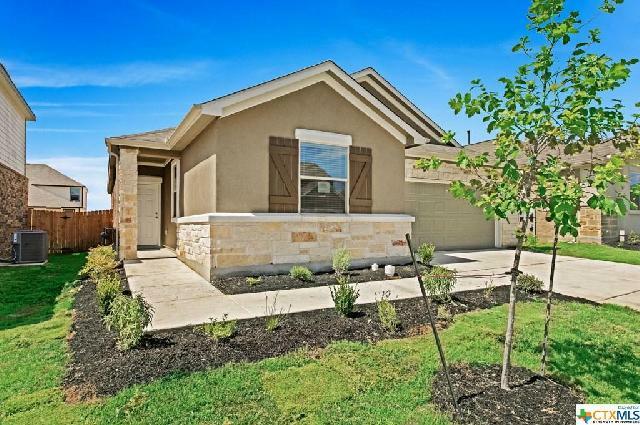 New Braunfels living in a quiet convenient area! 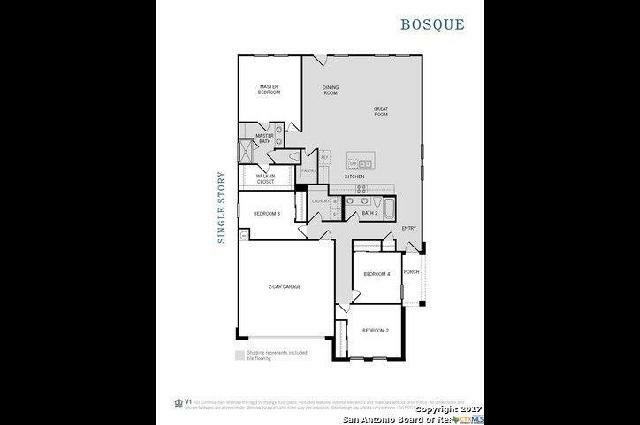 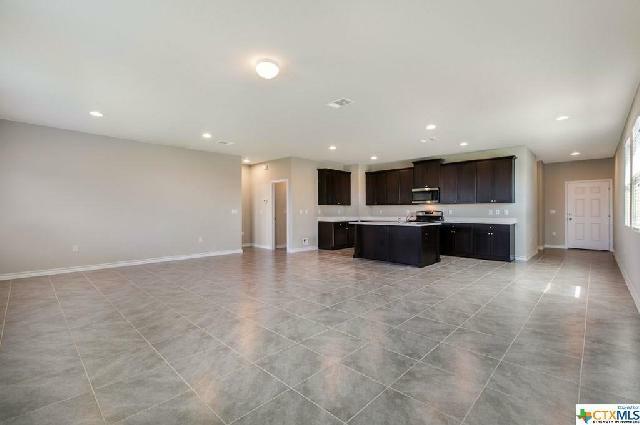 Recently built, one owner open floor plan 4/2/2. 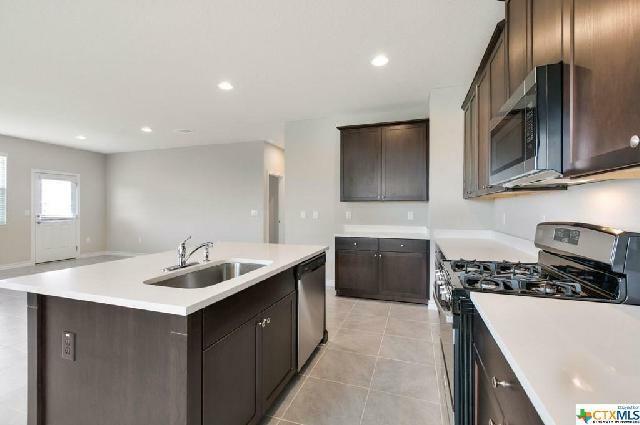 Built in 2017 this open floor plan four bedroom is just under 1900 Sq. 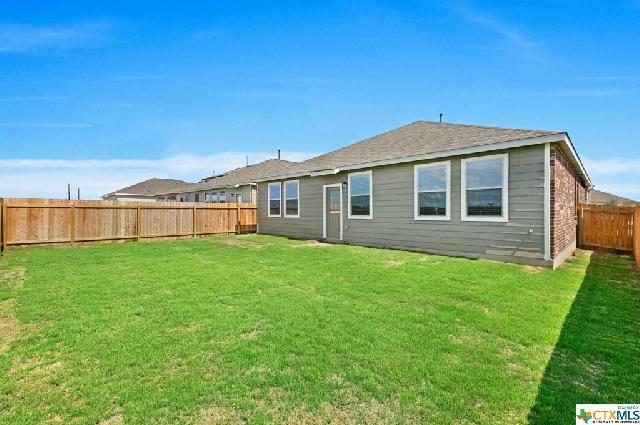 Ft. Outside is complete with three sides of masonry, landscaping, sprinkler system and great back yard for the kids and dogs. 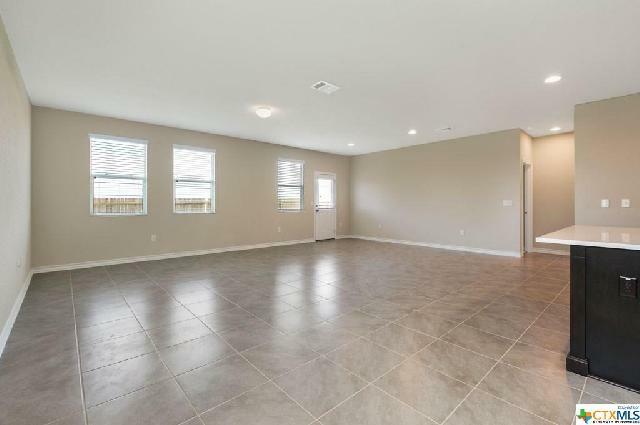 Inside has large open Living Room with plenty of windows for sunlight. 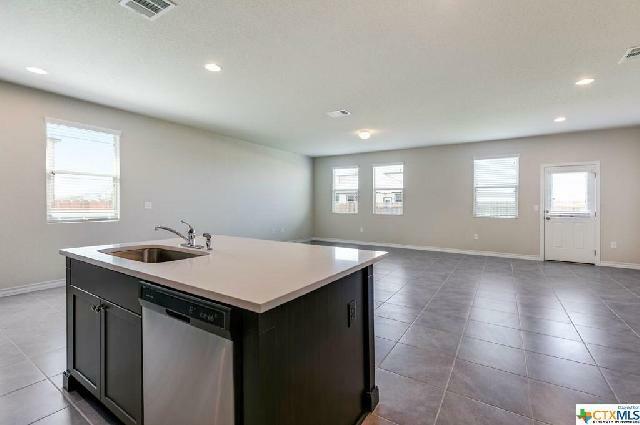 Sizable space for the dining room table and large kitchen including oversize pantry and 42" cabinets for all your storage. 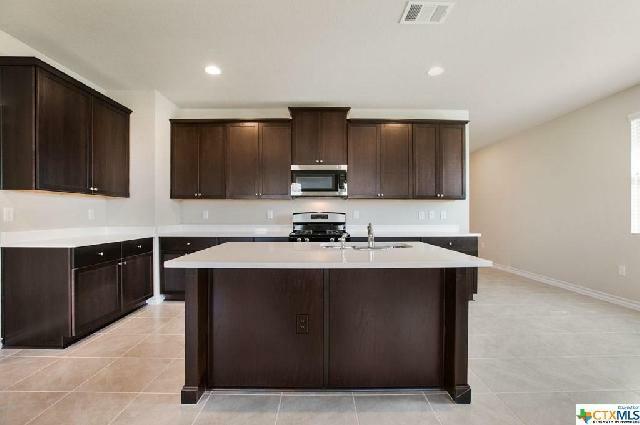 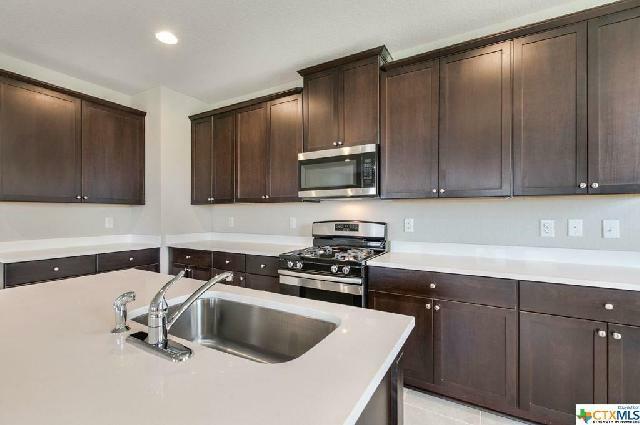 Quartz counter tops and spacious island to serve all of those family events. 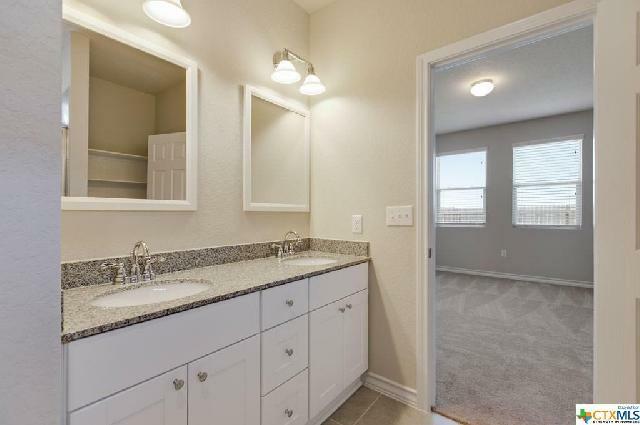 Split Bedroom design includes three bedrooms, bathroom with granite tops, and utility room with washer and dryer in the front of the house. 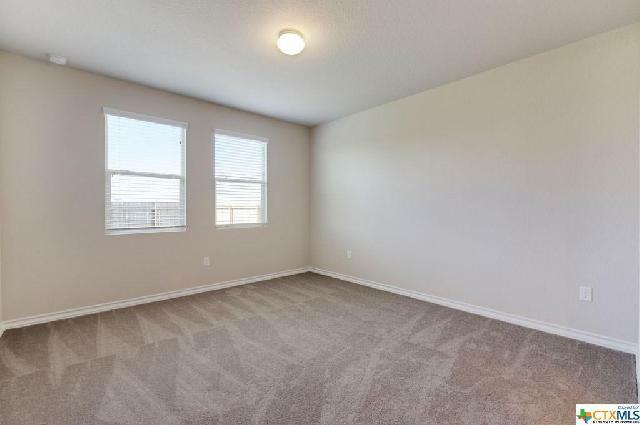 No house is complete without a great master bedroom. 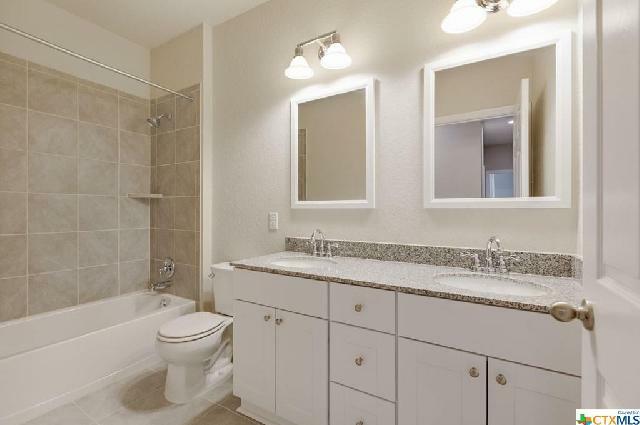 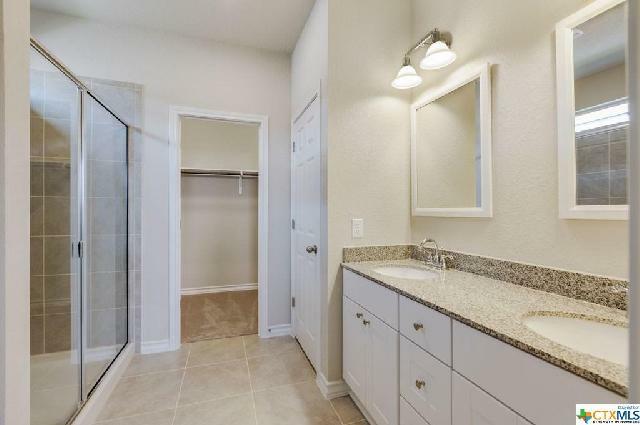 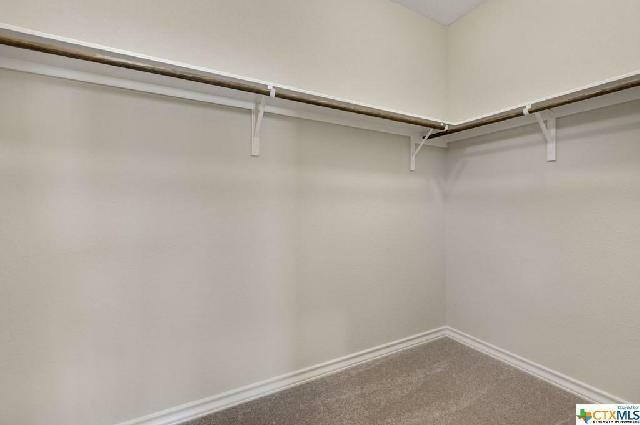 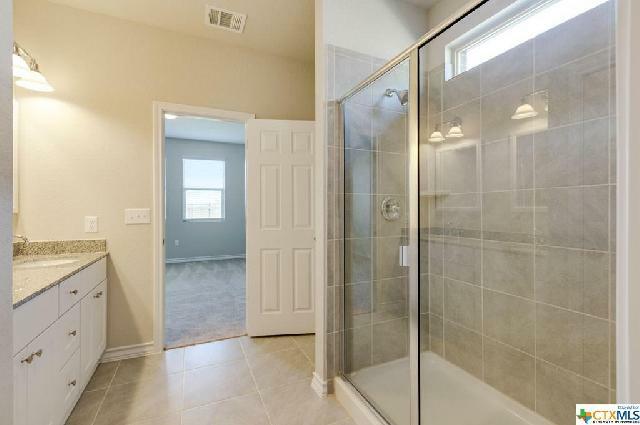 Relax and unwind in this spacious master with large walk in closet, dual granite vanity & walk in shower. 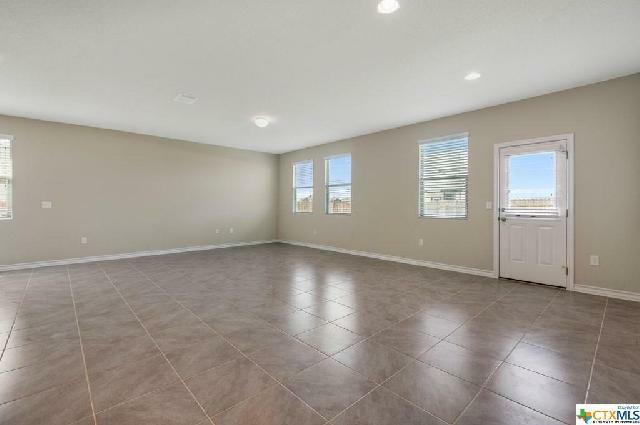 Need close by activities? 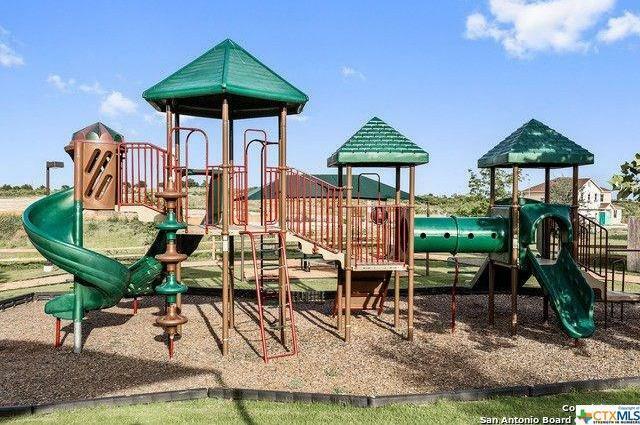 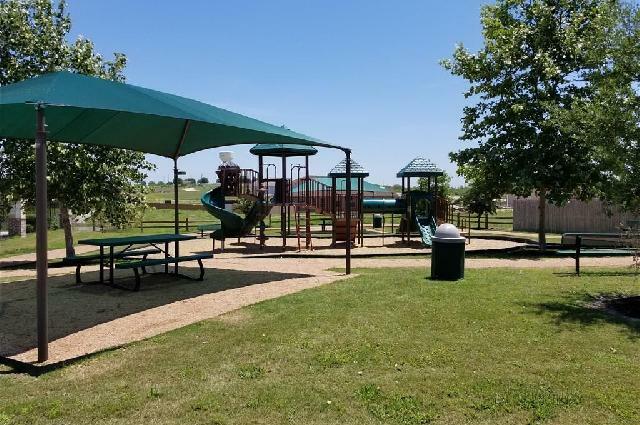 Neighborhood includes a pool, park, and picnic area is just a short walk away. 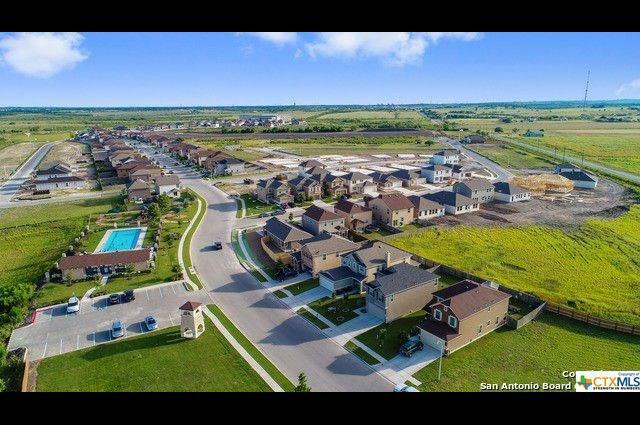 NBISD Schools.